VENUS BRIDAL: Quality gowns in the $1000 range including Temple ready gowns and bridesmaids dresses, too. 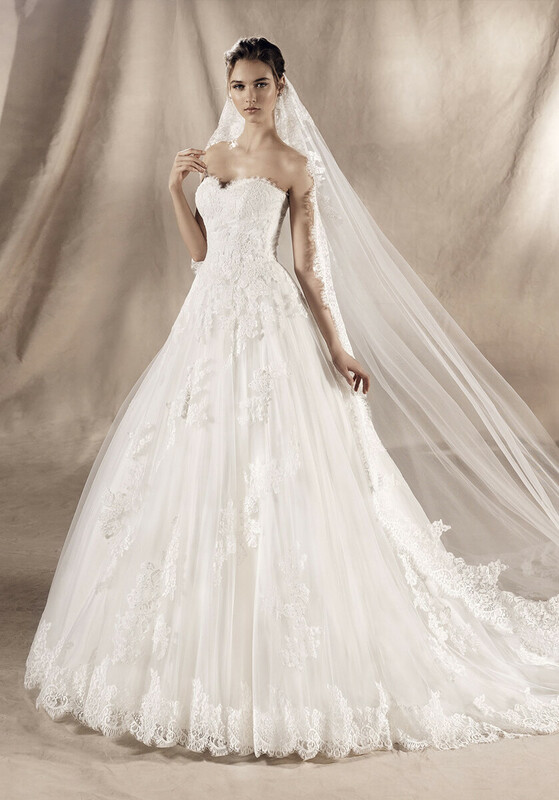 JASMINE: We have Both the Couture and Collection line of bridal gowns. We also have both the Jade Couture and regular Jade line. 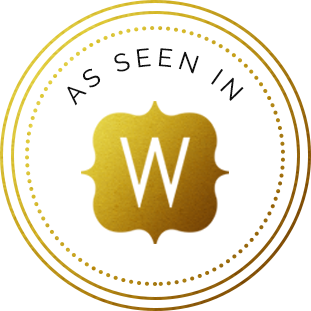 Jasmine is a wonderful company that will offer fabric changes as well as design changes. AUTUMN SILK: We now carry Autumn Silk! MOONLIGHT BRIDAL: Not only do we have the Moonlight Collection line, but we have Tango, $1000 range and Celebrations, Mother’s gowns! MIA SOLANO: Mia’s radiant collections bring together traditional beauty and style. These glamorous gowns are modern and feature exceptional attention to detail. KITTY CHEN: Kitty Chen designs are a combination of traditional lace, Amazing sparkle with a touch of Wow! There a variety of styles to choose from for each body style. ALLURE: Allure Modest embraces a classic look for the ladies who need a temple ready gown. 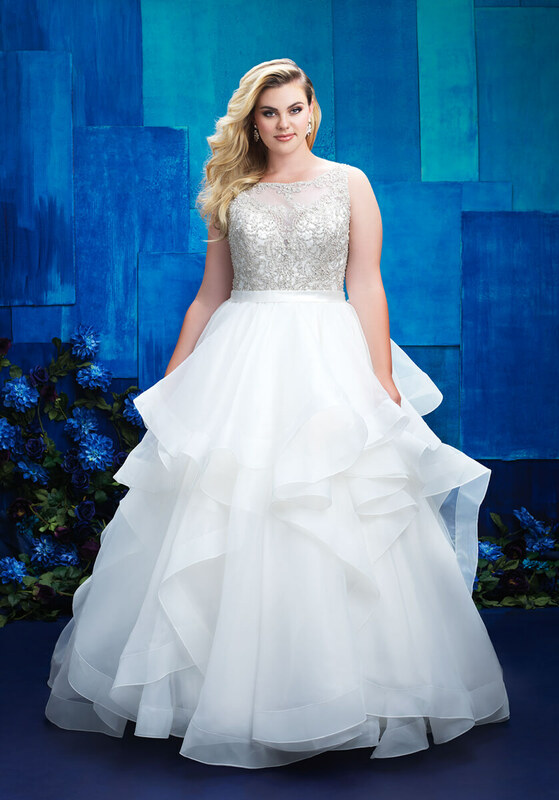 We also carry Allure Women which features gorgeous structured fabrics perfect for our curvy brides and the beautiful Allure Romance collection. 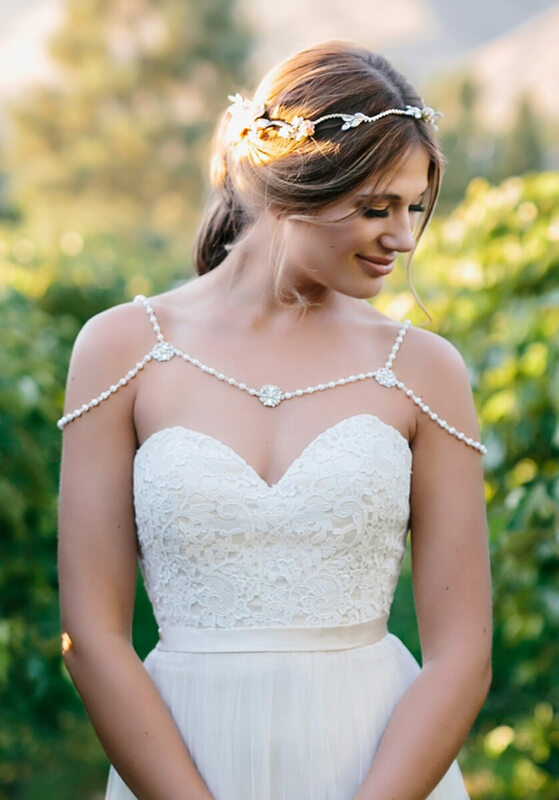 JASMINE BRIDESMAIDS: We now carry all of the Jasmine Bridesmaids lines. You’ll find an excellent selection in all price points. We can accommodate maternity as well as Junior bridesmaids. Sparkle, flowers and pearls, oh my! Beautiful accessories! If it’s on their website we can order it for you! All the bling without breaking the budget! Yes, they are the same accessories that you will find at that big bridal chain store. COPYRIGHT © BRIDES BY ELIZABETH.